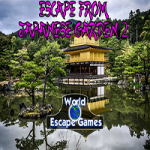 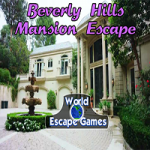 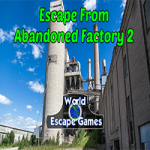 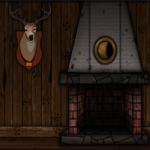 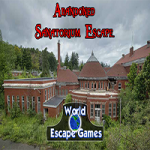 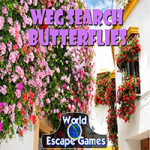 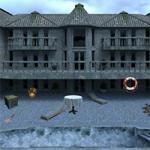 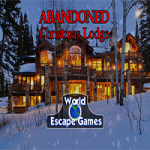 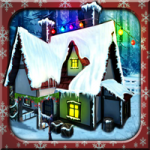 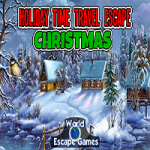 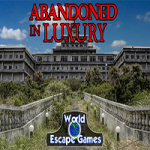 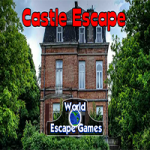 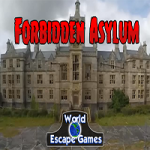 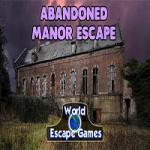 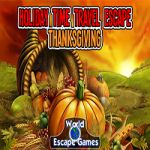 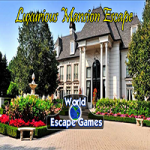 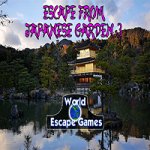 Holiday Time Travel Escape Valentines Day is an escape game developed by Selfdefiant for World Escape Games. 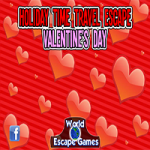 After escaping New Years Eve, you woke up locked inside of your girlfriend's bedroom and it's Valentine's day! 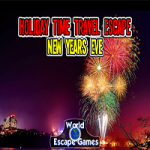 It seems that you are still stuck in a time loop! 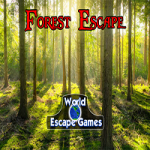 Look around and see if you can figure out a way to escape!